One may think of Chinese architecture as the traditional buildings often portrayed in movies and series. However, their global vision and technology has led them to become some of the most innovative and modern architects around the world. Their sophisticated designs and ‘green’ architecture have caught the attention of many people and China is looking to set a print in London, too. After the 2012 architectural exhibition ‘From Beijing to London: Sixteen Contemporary Chinese Architects’ in London, the British capital has been mesmerised and transfixed by the innovation it carries. One of the biggest architectural firms is Aedas, run by Welsh-born chairman Keith Griffiths, and it has a huge Chinese clientele. 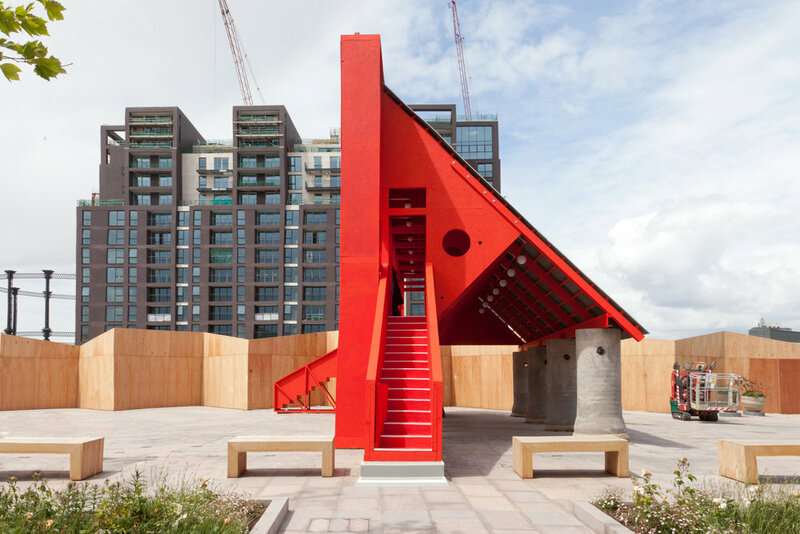 Back in 2014, the Chinese architects linked to the practice turned their eye to London in hopes of setting a permanent print in the city with an innovative and interesting idea that works in China and they think would work in London. Cities that are so packed and busy are in dire need of buildings that serve as complete communities. This means you live, work and entertain yourself within the same space. Aedas has buildings around the world including Southeast Asia, Europe, the Middle East and more. China’s proposal for the London Design Biennale this year, Urbanus, somehow also links to the idea of having small cities within one building. London’s architectural density is forcing the idea of an elevated London, wherein the ‘lower level’ is strictly for cars and London is a city hovering over it. However, Urbanus taps into the rapid urban development creating mega structures where one can live and work without leaving. These sustainable buildings can, therefore, accommodate the growing populations around the world.